The family Mock has been a established name in furniture making and design since many years. Dad Möck a master furniture maker, his wife taking care of business and retail shop, their daughters Regina and Julia doing management and interior design. A good strong business in Laupheim. 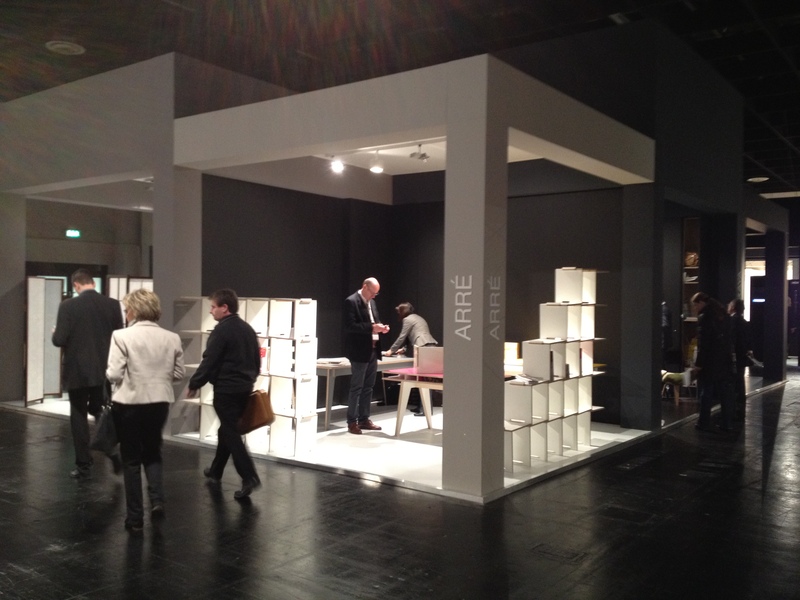 Julia visit us at the Cologne fair and was charmed by our collection. She has a degree in design from Pratt institute New York, where she met our friend Camila Crazut. 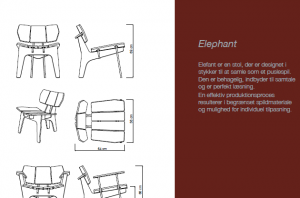 Elephant chair is going to be in the showroom of Möbel Mock very soon, in what it should be the start of a nice relation between Mock, Medio and Arré. 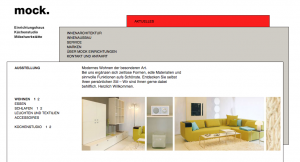 Combo Kasten is a shop specialised in closets, book shelves, shelf system and accessoires for closets and shelves. Their specialisation and their dedication to customers make the unique selling point of Combo Kasten. They will be carrying the L-shelf in their collection, to test the waters and see what is the impact of having the L-shelf system in their shop. We are please to have place Mediodesign again in another shop in the Netherlands. 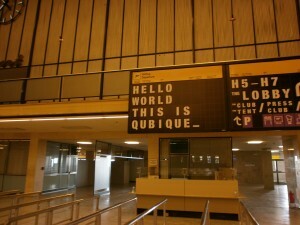 We wish success to Combo Kasten and the L-shelf in the beautiful city of ‘s-Hertogenbosch! 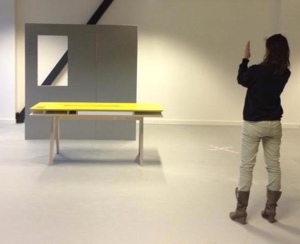 But for now, quote has been sent, confirmation is due, and the showroom model will be shipped to Den Bosch very soon. let’s get that showroom model in place! Follow that name. 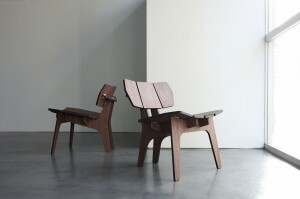 We met Bao Nghi at IMM Cologne and we saw his design at the D3 professionals programme. He is good! 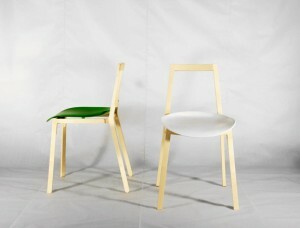 Lately he got mentioned in the IMM Cologne’s rapport of Wallpaper online. That is great! But now, what is he going to do to follow-up? We have to admit that making it to the D3 professionals is already an achievement. 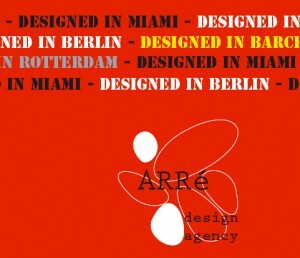 All of the people we met in Cologne who were also exhibiting in the programme, were very talented and focused designers, with a lot of talent and yes, a capacity to run a show at an international venue. That is not an easy piece of cake, we know. In addition to that, getting attention and keeping that attention for more that five minutes, making that interest last long enough that people remembers your when they check their notes, that is also part of the talent. It depends on the quality of the work, of course. It depends on the way people see that there is commitment, self-assurance and peace of mind. We loved the pieces from mr. Dreste. Simple, powerful, clever, fresh. We’ll see him around, sure. We would love to have him in the agency, because we believe that he is an excellent talent. See more of Bao Nghi Dreste at Bao-Nghi Dreste design.